For additional stimulation, the user can also turn on the multi-speed glans vibration that varies from gentle to powerful. 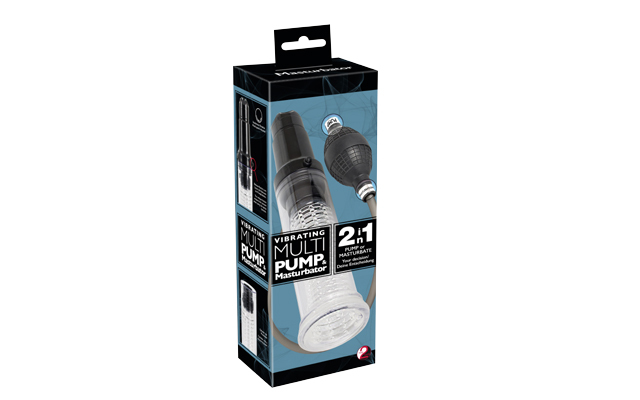 The Vibrating Multi Pump is delivered in packaging that can be stood on a shelf or hung on slatwall. For more details contact Darker Enterprises, Orion’s UK distribution partner.